Welcome to the Royal Cornwall Children’s Health Department. We look after babies, children and young people with a huge range of conditions and illnesses. This may be children with a long-term condition such as asthma, diabetes and epilepsy, or who have had an accident or need emergency care. We also support children and young people in the community who have a significant disability or vulnerability. We look after children from as soon as they are born, in our neonatal unit, right through to adolescence, when we help them transition to our adult services if they still need care and treatment. We have a specialist team of consultants and specialists at the Royal Cornwall Hospital in Truro, as well as many more specialists who visit us regularly for clinics and to see patients who require specific care and treatment. 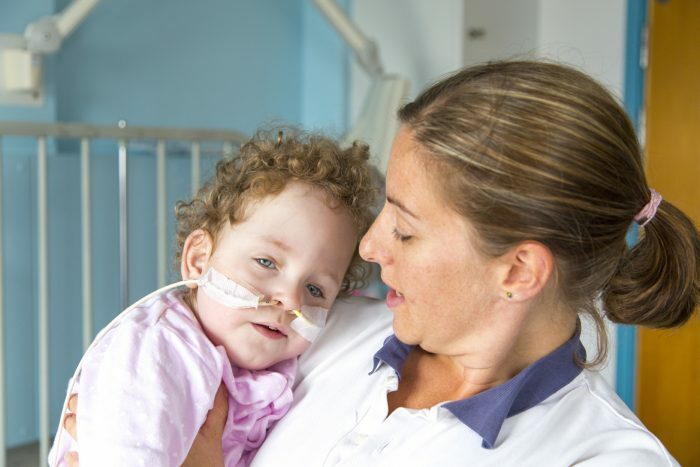 We also have a team of specialist children’s nurses who look after our patients, both in hospital and out in the community, and we work alongside other health professionals such as therapists, teachers and social workers, to make sure our patients receive the best care possible. Does your child need urgent care? We call these conditions the Big Six. If you suspect your child, or a child under your care, is experiencing any of these, you can read our clinical guidelines here. Read the Big Six guidelines for common symptoms, advice sheets on how to care for your child at home, and guidance on when to see a your GP or bring them in for urgent care.